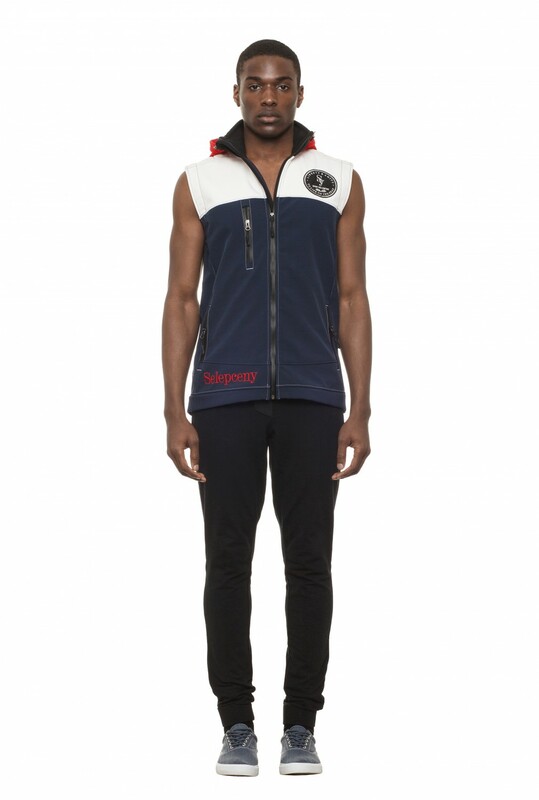 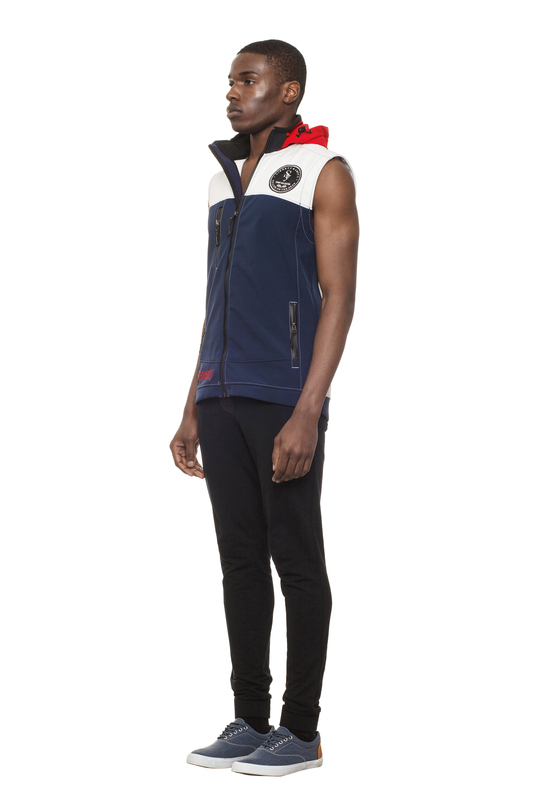 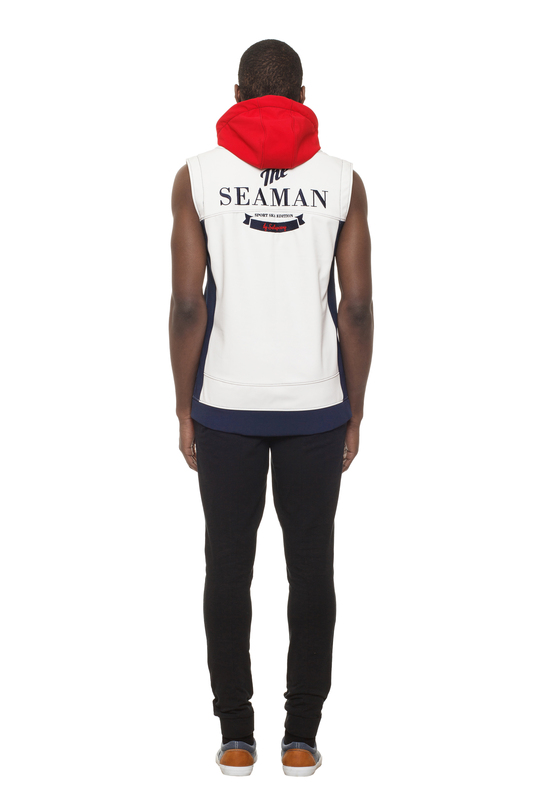 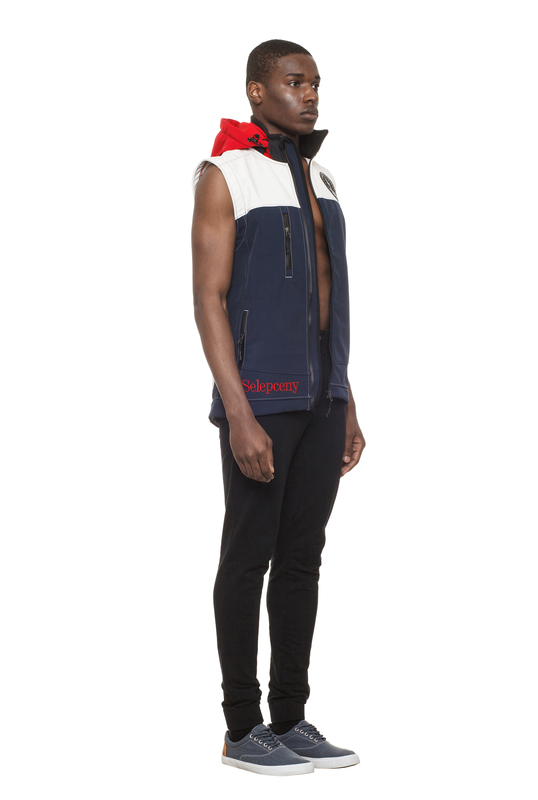 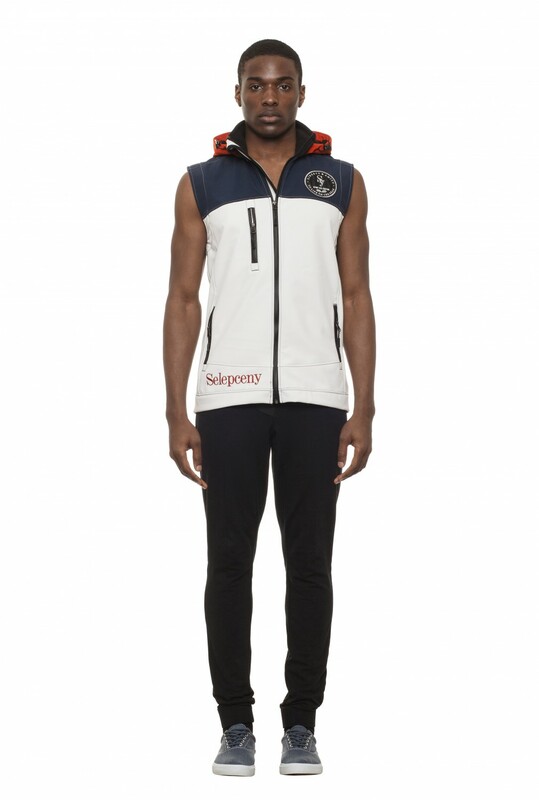 This sport vest Selepceny from nautical collection Seaman is made of Soft Shell with hydrostatic head 10 000 mm and great breathability 10 000 g. Protects against rain, water and wind pressure. 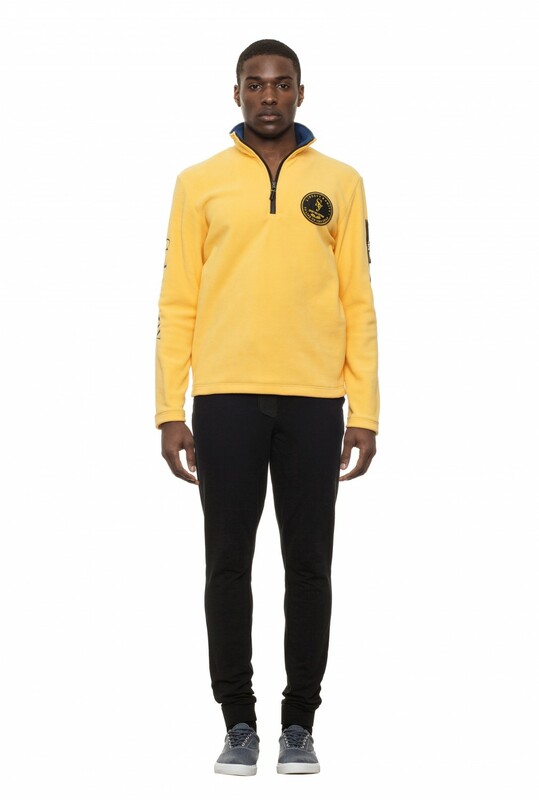 Provides a sensation of well-being thanks to a fleece layer. 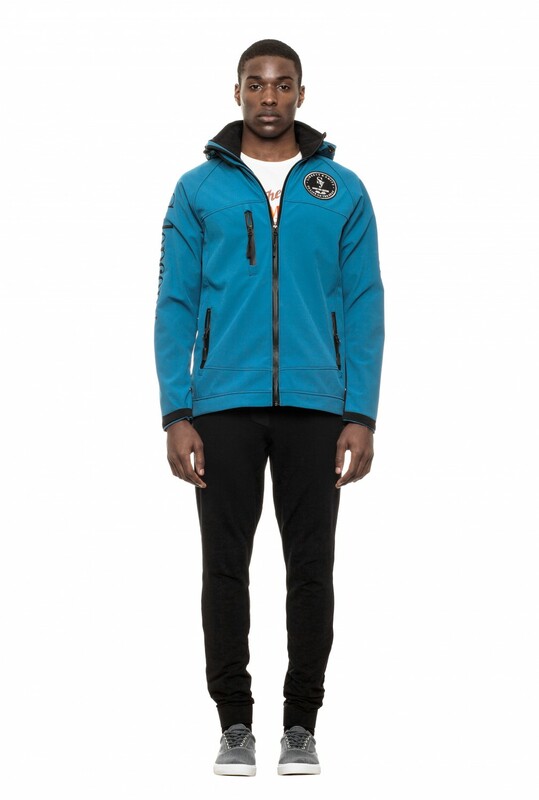 This jacket excels in many different activities. 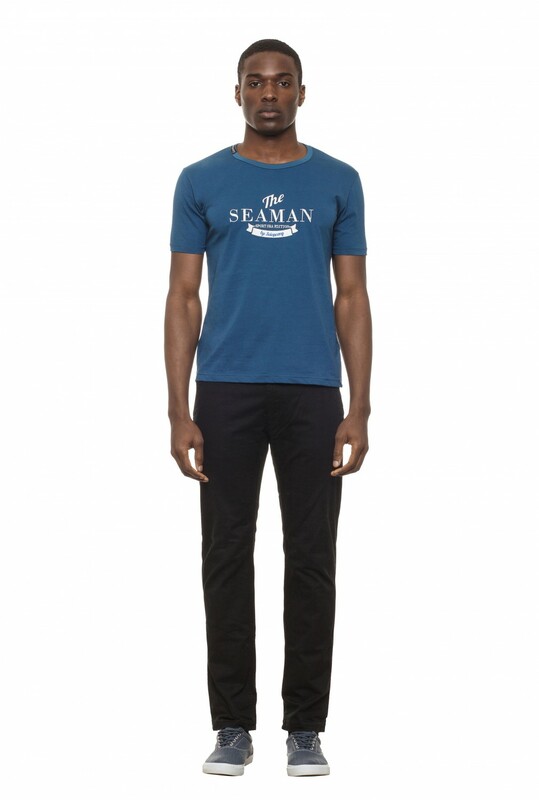 It is suitable for lovers of sailing, water sports and also for casual wear.